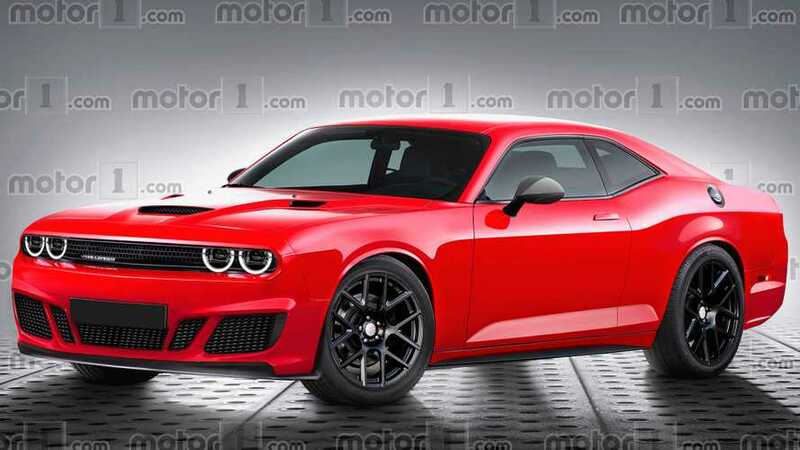 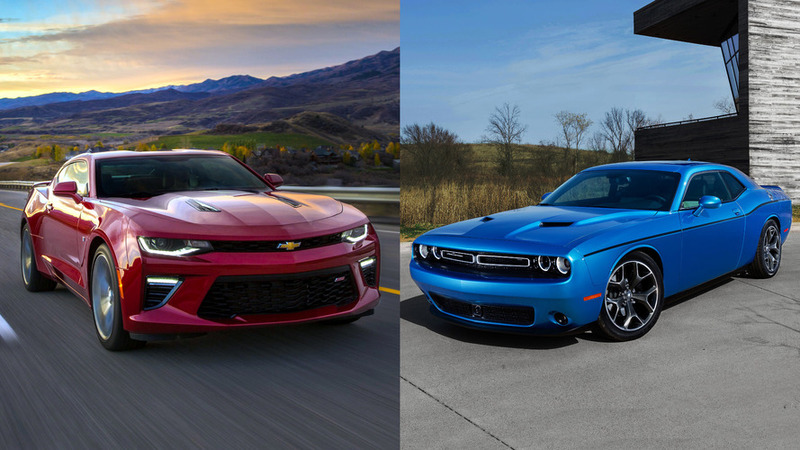 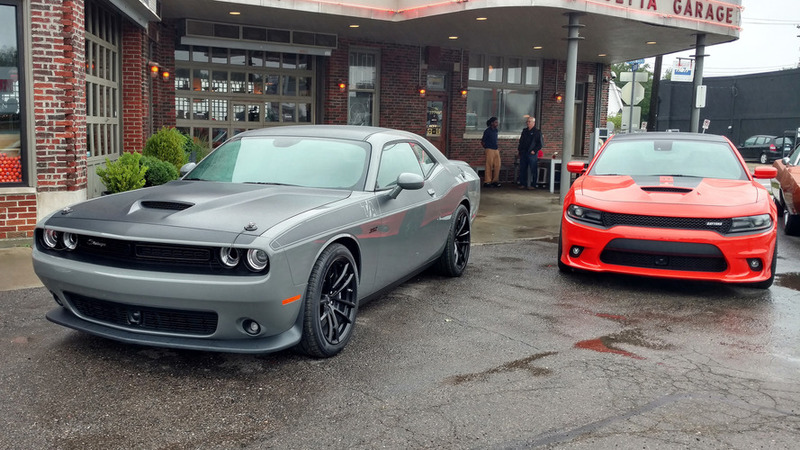 SRT Hellcat Redeye with 797-bhp tops Dodge Challenger range in U.S. 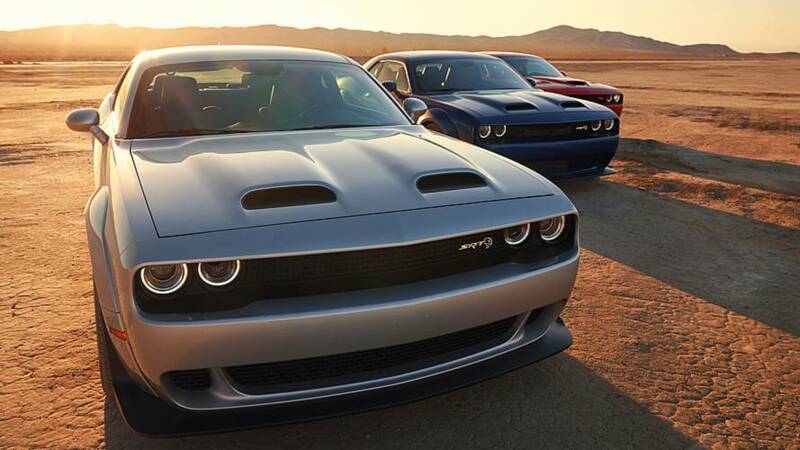 Deliveries will begin in Q4 of 2018. 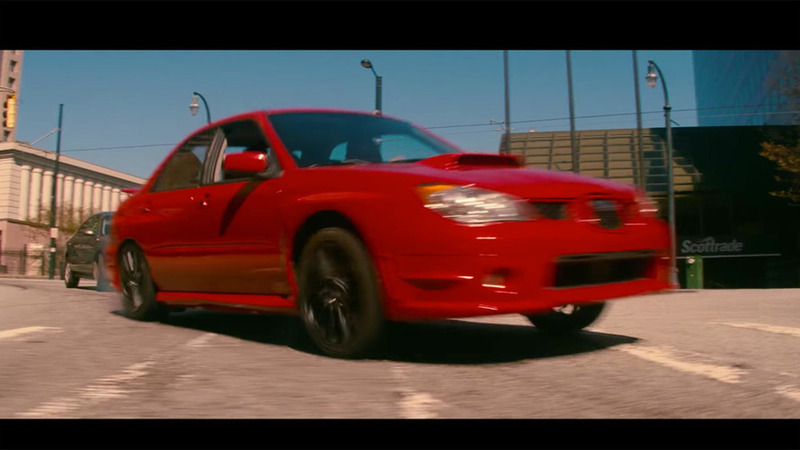 Edgar Wright has assembled a great cast for the tale of a getaway driver doing a final job. 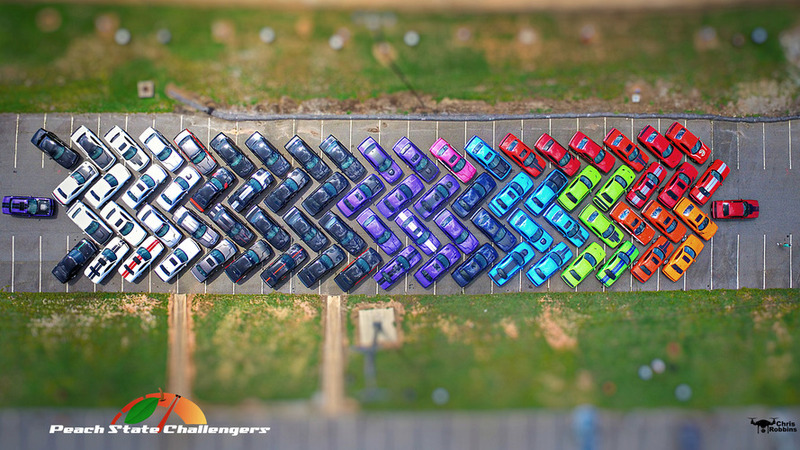 Bright colors, go-fast bits, and Mopar muscle.